Be part of the fasting growing franchise concept in the healthcare industry. 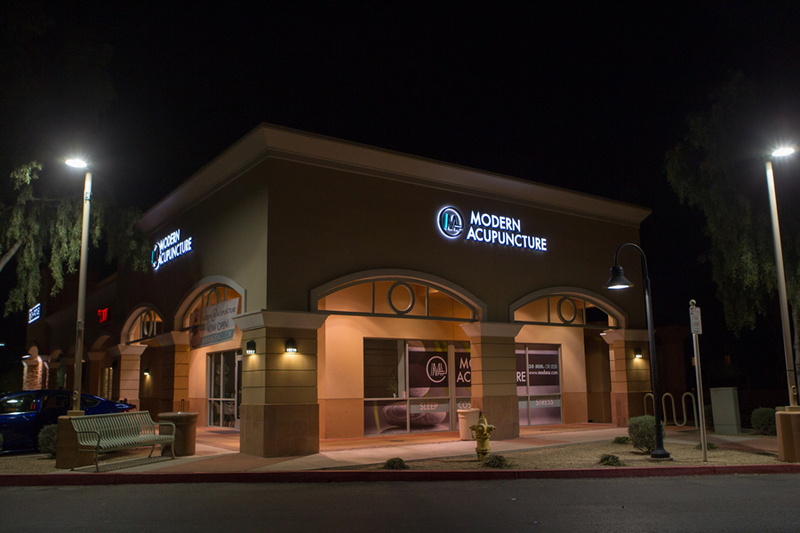 Modern Acupuncture is the perfect opportunity to combine an entrepreneurial spirit seeking a proven and successful franchise model with the desire to make a difference and positive impact with your business. The Modern Acupuncture mission is: To Make Your Life Better. A mission we do not take lightly from our corporate offices to each clinic experience across the nation. We offer the consumer an unmatched acupuncture experience and value proposition that is superior to the competition. Modern Acupuncture was designed based on consumer wants and needs, and we proudly offer acupuncture treatments to the public. Each nationwide location offers the natural health benefits of acupuncture in highly accessible locations. Our retreat-like setting allows you to relax and escape from your day, while experiencing the healing and well-being benefits of acupuncture. Our hours accommodate busy schedules and our affordable price plans keeps patients loyal to our clinics. 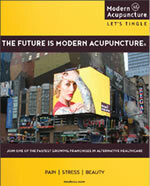 Modern Acupuncture is a business model that appeals to everybody. In 2016, Matt began his endeavor as Chief Executive Officer of ACU Development, LLC, franchisor of MA Modern Acupuncture. Prior to that time, Matt was both Vice President of Operations and a founding member of the management team at The Joint Chiropractic, with the likes of the founder of Massage Envy. Matt’s leadership in the development of a strategic operational infrastructure played an integral part in growing the brand from eight units in 2010 to more than 340 open in 27 states in a six year period. He was also a key member of the team that took the company public in 2014. Matt has also owned and operated his own franchise restaurant, giving him a deep understanding of franchising that he draws upon as CEO of MA Modern Acupuncture. Chad became the Chief Development Officer for ACU Development, LLC, franchisor of MA Modern Acupuncture in September, 2016. Prior to that time, Chad was Vice President of Development and a founding member of the management team at The Joint Chiropractic for six years, with the likes of the founder of Massage Envy. Chad is the co-founder and co-owner of Noodles Management, the franchisor of the restaurant concept Nothing but Noodles, which currently has several franchise locations in the South-East region of the United States. Dr. Gubernick has been with ACU Development, LLC, franchisor of MA Modern Acupuncture’s Chief Clinical Officer since September 2016. 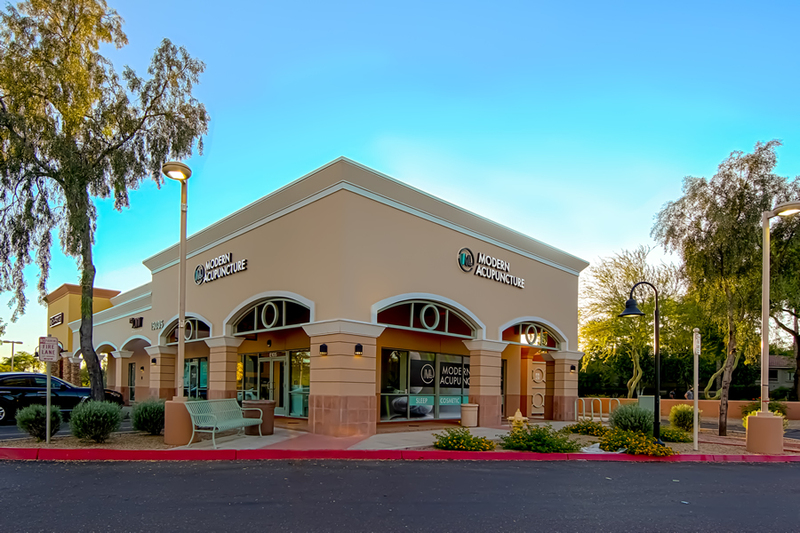 For the last five years, Dr. Gubernick has owned and operated a The Joint chiropractic franchise clinic in Scottsdale, AZ. He has been a licensed chiropractor in the State of Arizona since January 2010, and has his certification in acupuncture. Prior to owning a The Joint chiropractic franchise, he owned his own chiropractic practice in Scottsdale, AZ. Bob has been practicing Chinese medicine for 19 years and his clinic is the largest privately owned Chinese medical clinic in the U.S., routinely seeing 100 to 125 clients a day. Doane also teaches his methods to Chinese and Western doctors in 36 countries. He has been, and continues to be the keynote speaker at the largest Chinese medical forum in the world, TCM World Kongress in Rothenburg, Germany. Doane is a Fellow in the prestigious American Academy of Pain Management. Robert is creating the new hire training for the licensed acupuncturist, assisting in the development of ongoing consumer education as well as providing oversight of the ongoing training of the brand’s licensed acupuncturists. Mike has been the Chief Information Officer for ACU Development, LLC, franchisor of MA Modern Acupuncture since September 2016. Prior to that time, Mike was the Director of I.T. at The Joint Chiropractic since 2011 and was responsible for implementing technology infrastructure that could scale with The Joint's rapid growth. His technical disciplines include programming, system design & architecture, project management, hardware, digital marketing and security. He brings over 15 years of experience working in I.T. and 8+ years of working in the franchise industry. Chris has been a Director for ACU Development, LLC, franchisor of MA Modern Acupuncture since September 2016. He is the owner of SurgCenter Development – the largest developer of ambulatory surgical centers in the United States, with more than 185 de novo centers developed to date in 26 states. He is a Regional Developer and Franchisee with The Joint Chiropractic and currently owns 54 franchise licenses and operates 27 The Joint Chiropractic franchises in five states. He is also the owner of Kynd Cannabis Company, the leading Nevada cannabis company for cultivation, production, and retail dispensaries. 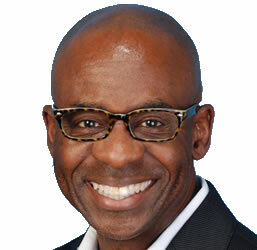 In addition, Mr. O’Neal has owned and operated three franchise locations for Famous Dave’s BBQ and Blackline Partners Inc., a regional bookkeeping and tax preparation business, with 32 locations in California. After spending decades, training, teaching, researching, and caring for fragile babies as a Newborn ICU physician in some of the world’s premiere hospital systems, Dr. Anderson began to imagine a world where people had better access to high quality, high value, general health and wellness solutions. In 2011, after running business development and M&A for one of the largest healthcare systems in New England, Dr. Anderson formed a private equity firm allowing him to roll up his sleeves to acquire and scale health and wellness businesses. As the COO working with his team to build one of the largest Planet Fitness franchise groups (currently 75+ locations across North America), Dr. Anderson is excited to leverage his vast healthcare and multi-unit franchise experience as the Modern Acupuncture Regional Developer for MA, CT and RI. Scott is an entrepreneur, angel investor, and currently founder/CEO of StrawberryFrog, the world’s first Movement Marketing, Advertising and Design company based in NYC. He is the author of the best-selling book ‘Uprising: how to build a brand and change the world by Sparking Cultural Movements’ through McGraw Hill. Scott has launched and accelerated the growth of numerous businesses such as Google, European Wax Center, Sabra Hummus, which grew to billion-dollar businesses. He led the strategic and creative efforts for some of the world’s most iconic brands such as Heineken, Jim Beam, Emirates Airline, Diet Coke, Smart Car and Pampers. Scott, his wife and his two sons live outside Manhattan. Keep current about all future news, patient testimonials and educational segments featured exclusively on our YouTube channel. HISTORY: Acupuncture is believed to have originated around 100 BC in China, around the time The Yellow Emperor's Classic of Internal Medicine (Huangdi Neijing) was published. Industry statistics and data on acupuncture is inconsistent, under reported, and typically grouped into the general category with other alternative health care related professions including vitamins and supplements. WHAT’S WRONG WITH ACUPUNCTURE TODAY? ACUPUNCTURE IS UN-ORGANIZED, fragmented, under-delivered, and in a constant state of chaos. NATIONAL SCALING yielding marketing efficiencies and brand awareness for the first time in the history of acupuncture in the US. It is estimated that over 100 million Americans suffer from chronic pain* (pain lasting for more than three months) with back, headache and joint pain being the most common complaints. Studies have shown that acupuncture helps alleviate chronic pain and it comes without the side effects of more common treatments like surgery and prescription medications. Stress has become part of everyday life and when unchecked it can lead to more serious concerns. Acupuncture has been proven to reduce stress, preventing the onset of several chronic conditions including anxiety , head and neck pain, weight gain, and insomnia. Acupuncture provides a safe and effective option for those seeking a natural approach to the treatment of anxiety related symptoms. Insomnia and depression are often linked and can be a result of chronic stress. A meta-analysis of research regarding the use of acupuncture for insomnia indicates that it is an effective treatment method. Additionally, acupuncture is a holistic medicine, treating not only the symptoms but also the primary cause without medication. The popularity and proven results of cosmetic acupuncture is a rapidly growing segment of the profession for anti-aging and prevention. More and more people, including celebrities, are going to acupuncture to address signs of aging. Those who receive facial acupuncture significantly improve the appearance of fine lines and wrinkles, firmness, enlarged pores and acne scarring. This method increases the blood circulation in the skin and improves natural cell regeneration. According to the 2015 World Health Organization (WHO), acupuncture is the fastest growing health care segment in the world. You can count on our expertise to guide you through everything from choosing a prime location, negotiating your lease, to the entire build out process. We have one vendor to purchase all of your location’s equipment and millwork, which helps you open sooner. You'll leave our training well prepared and ready for ramp-up. We will also support your grand opening and provide on-boarding training you can offer all your employees, including Patient Health Information (PHI), OSHA required training, and position specific topics. 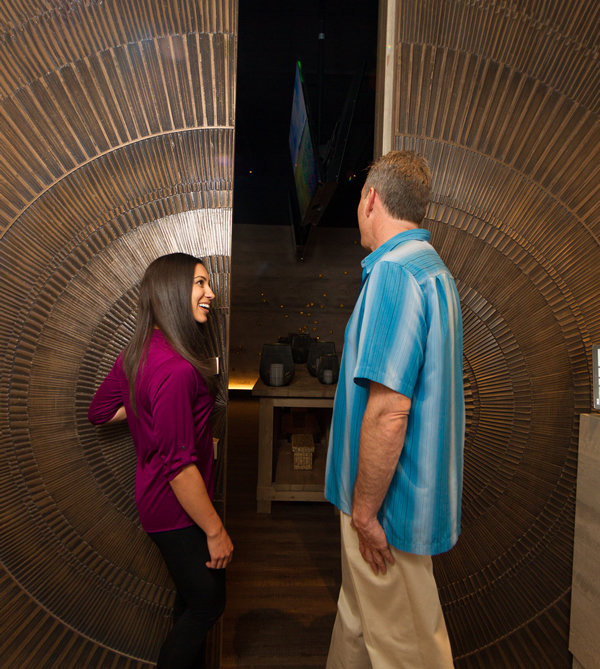 With David’s background in real estate and his wife Anne’s experience running successful Massage Envy franchises, they were the natural choice of the founder of Massage Envy to become the first regional developers for his new venture, The Joint Chiropractic. Since 2011, they have opened 62 Joint units in Texas, with many more under development. They were recognized as Regional Developer of the Year in 2013. With over 20 years in commercial real estate, David is uniquely positioned to advise franchisees in their real estate selection and construction projects. Request Info. Anne’s background includes banking and real estate ventures, as well as many community and social leadership positions. She was the operating partner of the Glovers’ Massage Envy and Joint Chiropractic units, handling all customer service and employee development aspects and driving the clinics’ performance to the top of their class. She and her team are the go-to advisors for franchisees in all things operations. The Glovers are extremely excited about Modern Acupuncture, another game-changer in the alternative healthcare/wellness sector. Request Info. He brings to Modern Acupuncture a breadth of knowledge in the franchise sector, getting his start as the youngest franchisee in the Subway Sandwiches system at age 21. Over the next 22 years, Shane franchised more than two-dozen Subway locations in Los Angeles and Arizona, winning numerous awards for customer service, sales increases and overall cleanliness. Today, Shane and his wife, Sheri, own and operate nine Subway franchises in the Phoenix metro area. Request Info. With 25 years of experience as a restaurant franchisee under her belt, Sheri brings first-hand knowledge and enthusiasm to Modern Acupuncture. Sheri graduated from the University of Southern California with a prestigious Bachelor of Science degree in Accounting. After a brief stint at Deloitte and Touche, Sheri ventured into an industry she felt passionate about: food. Working under a seasoned Subway Sandwiches franchisee, Sheri learned the ins and outs of business before becoming an entrepreneur herself. Today, she and her husband, Shane, own and operate nine Subway franchises in the Phoenix metro area. Request Info. In 2012, L.S. and his wife Elizabeth joined a fledgling new franchise, The Joint Chiropractic, as franchisees in Charleston, SC when there were just 26 locations nationally. Over the next 3 years, they purchased the Augusta, GA market and opened 6 clinics in Charleston and Augusta. With multiple The Joint clinics in the Top 40 nationally out of 360+ locations and winner of Franchisee of The Year for 2016, they have a passion for the power of the franchise model in delivering superior complementary health care services. Request Info. Elizabeth and her husband L.S. have been successful franchisees of The Joint Chiropractic since 2012 and is a major contributor to their achievements including Franchisee of The Year in 2016. Prior to The Joint, Elizabeth founded the Health Care practice in the Executive Search firm they began and worked with Acute Care Hospitals nationally to staff their senior clinical leadership positions. Her clients included the largest hospital systems in the country and her detailed understanding of the health care provider market was solidified. Request Info. Achieving and maintaining excellent fitness comes easy for Mici, creator of the “Stretch-A-Minute” core exerciser. He graduated from “Berufsgenossenschaftliche Akademie” for the Government Division of Workers Compensation in 1991 with a Bachelors Degree in Public Administration. He worked in his profession one year before he decided to follow his true passion, health and fitness, moving from Germany to Florida in 1993. Mici started in franchising in 2008 with 2 Massage Envy clinics in South Carolina. He added the first of 4 Joint Chiropractic clinics in 2011 and in 2012 Mici partnered with the Glover’s to acquire the Regional Developer territory for South Carolina and NE Georgia, which he sold out in less than 2 years, and has grown to 21 operating clinics. Throughout his 9-year franchise career, Mici has built a member base of over 4500 active members in his personally owned locations. Request Info. Leah is a native of South Carolina and received her Bachelors in Science in Biology from the University of South Carolina Upstate. She received her Medical Technology Diploma from Tampa General School of Medical Technology and then worked for Tampa General for 12 years in multiple capacities, including managing research teams involved with grant research for Parkinson’s and Alzheimer’s. Leah has been with Roche Diagnostics since 2005 as a Technical Service Representative. Being from a traditional medical background and believing very strongly in promoting integrated medicine, Leah and her husband, Mici, search for business models they can advocate to the community as something wholesome and healthy and are very excited to be part of Modern Acupuncture. Request Info. Judy was in the education field for over 24 years. During that tenure, she taught elementary school, computer science, and was a senior technology supervisor for the administration. Along with her educational background, Judy has consulted with large corporations on technology needs and administration issues. In addition, she has been a regional developer and owner for another nationwide franchise. Judy has various hobbies which include family time and physical fitness activities. She resides with her husband and family in Northeast Louisiana. Judy believes in natural, preventative medicine, and is excited to work with Modern Acupuncture to make it more approachable. Request Info. 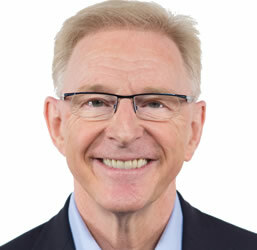 Dr. Dallas Humble earned his Doctor of Chiropractic (D.C.) degree from Palmer University in 1982 and has received multiple certifications in the health care field. Over his career he served as president of the Chiropractic Association of Louisiana, founded one of the nation’s premiere consulting firms for health care providers and owned one of the largest chiropractic multiple clinic organizations in the country providing clinical oversight to doctors and staff members across 5 different states. He is a past regional developer and present franchise owner of The Joint Chiropractic and served as the company’s senior consultant for over 7 years. Request Info. Lance, a Baylor University graduate, has 11 years experience with top-of-category franchise organizations. 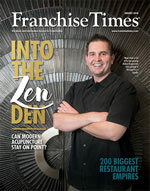 Lance cut his teeth in the franchise sector as a partner in a Regional Developer team that developed 63 franchise locations in the Dallas/Ft. Worth and Houston markets. Lance provided support in all aspects of site selection, build out, marketing and operations. Prior to his franchise experience Lance served in various leadership roles with Frito-Lay North America. More recently, Lance is a multi-unit franchisee with Sola Salon Studios. Both Massage Envy and Sola have been honored by Forbes magazine with #1 ranking as “nation’s best franchises to buy.” Request Info. 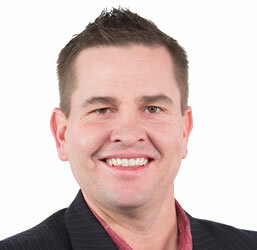 Todd has been active in franchising for more than twenty years. He was the youngest franchisee ever of Marble Slab Creamery and became its largest four years later. Coming from modest means, Todd had to develop a plan for financing, management and growth. Still in his twenties, and still growing his number of Marble Slab Creamery locations, Todd completed a leveraged buyout of 14, money losing, Subway Sandwich shops, turned them around and sold them three years later at a substantial profit. In his early thirties he founded, developed and franchised Nothing but Noodles, a fast-casual restaurant concept still going strong today. In 2009, Todd was approached by John Leonesio, founder of Massage Envy, to establish a team of franchise veterans to launch a chiropractic franchise, The Joint Chiropractic. Todd was instrumental in the founding of the concept. He hired the team, built the financial and membership models, designed the retail sites and spearheaded the growth of the concept. Request Info. 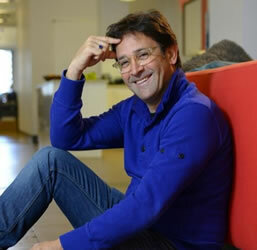 Mr. Meisinger is the Chief Executive Officer of Over The Top (“OTT”) Marketing, which he founded in 2006. OTT Marketing provides multi-location businesses and franchises with large scale, inbound digital customer acquisition services that are delivered through their proprietary software platform. In addition, Mr. Meisinger co-founded Thinique Medical Weight Loss in 2013 and built it to over 200 franchised units within a year before selling ownership interests to one of his co-founders. Mr. Meisinger also had the regional development rights for The Joint Corp. between 2011 and 2014, where he was developing more than 80 chiropractic clinics throughout Los Angeles and Northern California. 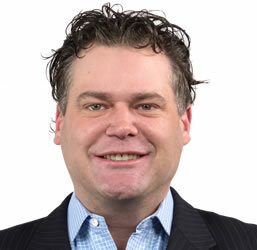 Prior to founding OTT, Mr. Meisinger served as Head of Affiliate Sales and Marketing for Google Radio from 2006 to 2009. 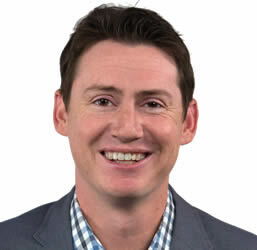 He joined Google Radio after serving as a key investor and Chief Marketing Officer of dMarc Broadcasting, which was acquired by Google Radio in February of 2006. Mr. Meisinger also served as co-founder, Chairman and Chief Executive Officer of First MediaWorks from 1999 to 2005, which provided the radio industry with a proprietary software platform and marketing services to help increase ratings and revenue. Request Info. Born and raised in El Paso, TX and graduated in 2008 with a Business Marketing Degree from the University of Texas at El Paso. Soon after meeting and marrying my husband, Mark Elias in 2010, of El Paso, TX, we decided to move to Phoenix, AZ to venture into new business opportunities. I was first introduced to franchising when I was presented The Joint Chiropractic business model. Being a long time chiropractic patient, knowing and understanding the importance of routine maintenance care and not to mention how affordable and convenient, The Joint was a business venture I wanted to invest in. We opened one of the first locations in the system nearly 7 years ago. Today, we own and operate one of the top performing clinics in the country. We are also the Regional Developers for The Joint in Las Vegas. We now oversee 9 successful clinics there. After seeing how we are able to change peoples lives, I’ve truly developed a passion for helping others through alternative medicine. Becoming close friends with the founders of Modern Acupuncture at The Joint, when presented the new concept, we knew it was something we wanted to be apart of. Again, changing the industry by being able to provide acupuncture at an affordable price at a convenience to the customer. Excited about this new endeavor and looking forward with working with the Modern Acupuncture team. Request Info. Fred began his franchising career in 2006, as a multi-unit operator with Massage Envy in suburban Chicago and also opened a clinic in Downtown Minneapolis. 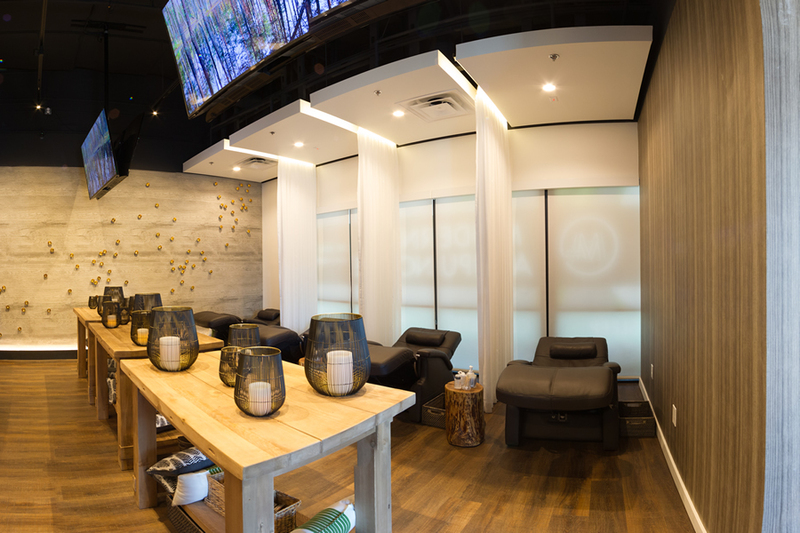 With operating a network wide Top 10 Massage Envy location, this gave him the experience and expertise to take on other brands as an operator and Regional Developer. Fred became part of a Regional Developer team for Amazing Lash Studio in IL and IN in late 2014. Prior to starting his franchising career, Fred graduated from Bradley University, and had a long career selling software to community owned banks and credit unions throughout the United States. As a hockey dad, Fred has seen first hand the healing and pain relief benefits of his son receiving acupuncture treatments and is very excited to be involved with Modern Acupuncture at this early stage. Request Info. Pierre Machalany is a Regional Developer for Modern Acupuncture in PA, DE, VA, MD, and Washington D.C. with business partners Judd Miller III and Gordon D. Miller. Pierre is also a co-founder of Full Psycle Franchising, an indoor cycling concept, since the company’s inception in May 2015. He is responsible for store development and operations support, as well as support for the regional development program. Since 2009, Pierre with Judd Miller, III has been a multistate regional developer with European Wax Center, with development rights in 6 states. Pierre and Judd currently own and operate 6 European Wax Center franchises in Pennsylvania, Southern New Jersey, and Northern Virginia. Pierre also owns and operates 2 Massage Envy franchises in San Antonio, Texas, which opened in 2007 and 2008, respectively. Request Info. Judd Miller III is Regional Developer for Modern Acupuncture in Pennsylvania, Delaware, Virginia, Washington DC and Maryland with business partners Pierre Machalany and Gordon D Miller. 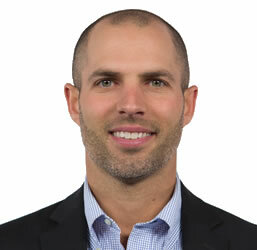 Judd is also the co-founder and Chief Development Officer for Full Psycle Franchising and all of its affiliates, a position he has held since its inception. Judd also owns the Full Psycle regional development rights in the Houston, DFW, Greater Philly and New Jersey markets with Partners Gordon D Miller and Pierre Machalany. Judd is the Managing partner for Full Psycle – Market Street, a Studio location that recently opened in The Woodlands, Texas. 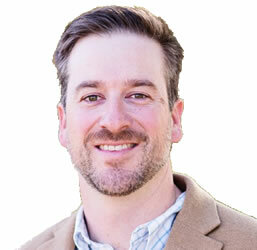 Judd is also the co-founder and Chief Development officer for Backyard Pitmasters, LLC and all it related affiliates. Judd additionally is the Chief Executive Officer of The Miller Family Holding Company LLC (MFH) in Houston, Texas. Judd is also the Regional Developer for European Wax Center in Texas, Georgia, Pennsylvania, Delaware, South New Jersey, Maryland, Washington DC and Virginia. He currently owns and operates 6 European Wax Center franchises in Greater Philadelphia Pennsylvania; Southern New Jersey; and North Virginia. Judd also owns 6 European Wax Center franchises in Houston, Texas. Judd further owns and operates 2 Massage Envy franchises in Pearland, Texas, which opened in 2005 and 2015, respectively. Request Info. With a diverse background in business including technology start-ups and early stage financial services firms as well as a long-term history in the service industry and restaurant ownership under his belt, Matt brings a unique perspective to franchising. His wife DeeDee has a personal and special point of view on acupuncture as a health and wellness modality. Embarking on creating a network of Modern Acupuncture clinics across Oklahoma will build on a personal passion while leveraging his business acumen. Request Info. DeeDee is a licensed acupuncturist with a special interest in fertility and women's health. 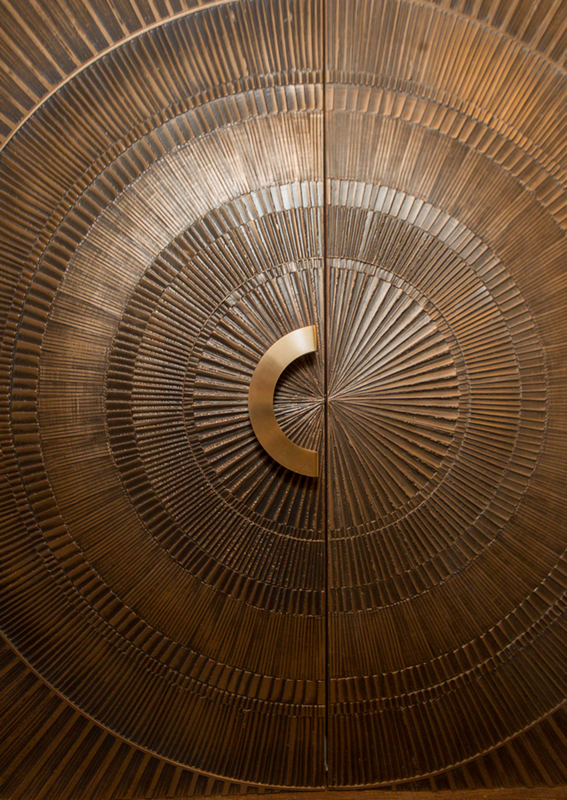 Prior to her acupuncture career, she worked for over a decade in Resort Spa Management. DeeDee is excited to be able to bring her belief in the healing power of acupuncture to as many people as possible, by developing Modern Acupuncture locations in Oklahoma. Request Info. Richard graduated from New York University with a Bachelor of Science degree in Business. For seven years he served as a financial consultant with Merrill Lynch before moving to Minnesota as manager of the Smith Barney office. During his time at Smith Barney, he built the staff to over 100 employees at three different metro offices including Minneapolis, St. Paul and Wayzata. In partnership with his wife, Sandra Brown, Richard developed Home Again, a corporate housing business. In just five years the business achieved 12 million dollars in sales and shortly after, went public with BridgeStreet Accommodations. Together with his wife, Sandra, Richard founded Voice Solutions in 2004, a business media integration company with a focus on the client experience. Richard envisioned a new model with a focus on custom solutions that highlighted brand, image, strategic marketing efforts, client goals, and needs. Since its inception in 2004, Voice Solutions has seen exceptional growth year after year, with a five-year growth rate of over 150% and a cancellation rate of 1.5%. Much of the growth and success for Voice Solutions has been due to its intense involvement with numerous national franchise concepts. Request Info. A graduate of Iowa State University, Sandra began her career in the retail industry as a buyer with Brandeis Department Stores, based out of Omaha, NE. She was quickly recruited as a Regional Marketing Director by Clinique Cosmetics, a division of Estee Lauder Corporate, to develop the Midwest region. In just 8 years, Sandra took the region’s sales from $35 million to $70 million with a minimum annual sales growth of 7.5%. Following her rewarding time with Clinique, Sandra developed a Minneapolis-based corporate housing company called “Home Again” in partnership with her husband, Richard Brown. Under Sandra and Richard’s leadership, Home Again quickly emerged as a leader in corporate housing within its market area. 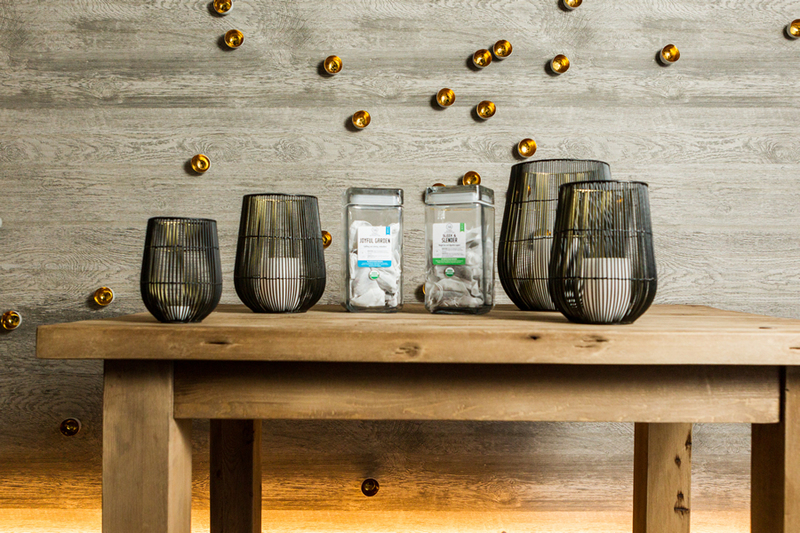 Following the roll-up of five similar companies, Home Again went public with BridgeStreet Accommodations. In 2004 Sandra and Richard founded Voice Solutions, a business media integration company. Her experience in strengthening relationships led Sandra to organize a team consistently recognized for its personal, one-on-one approach to service, dedication to detail, and drive for positive results. Since its inception in 2004, Voice Solutions has seen exceptional growth year after year, with a five-year growth rate of over 150% and a cancellation rate of 1.5%. Much of the growth and success for Voice Solutions has been due to its intense involvement with numerous national franchise concepts. Request Info. Your actual startup costs may vary depending on multiple variables. To receive a more specific view of your potential initial costs, please contact us about opening a Modern Acupuncture franchise location in your market. Our approach to acupuncture is simple and brand new to the profession. We deliver affordable acupuncture in first-class high traffic retail shopping centers with convenient hours including nights and weekends. Copyright © 2018 Modern Acupuncture. All rights reserveds.